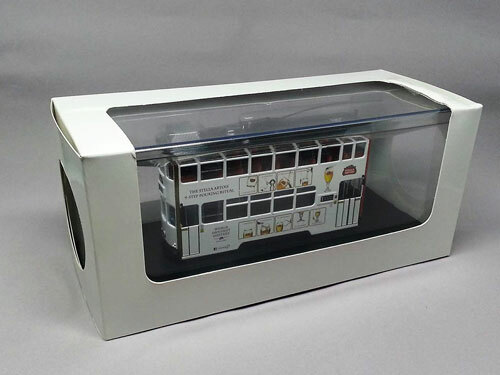 The model - Details of this specially commissioned model were provided by Doug Coster in July 2018. 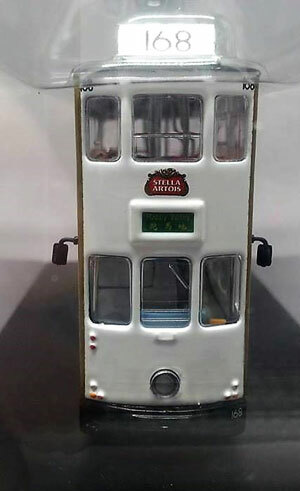 It features Tram no. 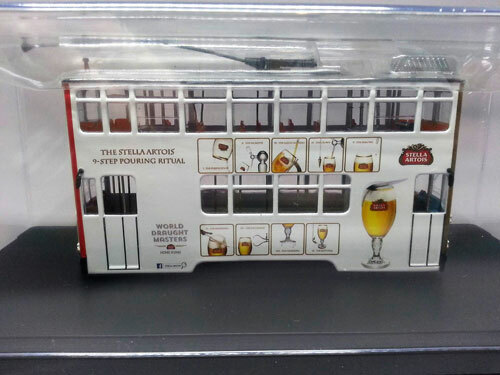 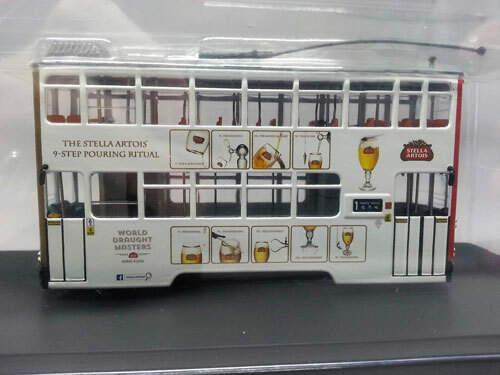 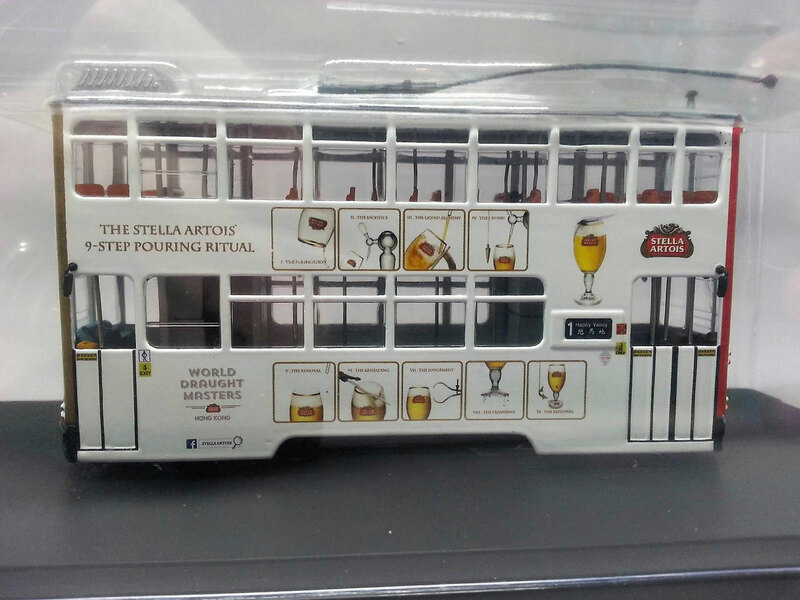 168 carrying 'The Stella Artois 9-Step Pouring Ritual' livery.